Canadian universities are heeding the call of the Truth and Reconciliation Commission to de-colonize their campuses. 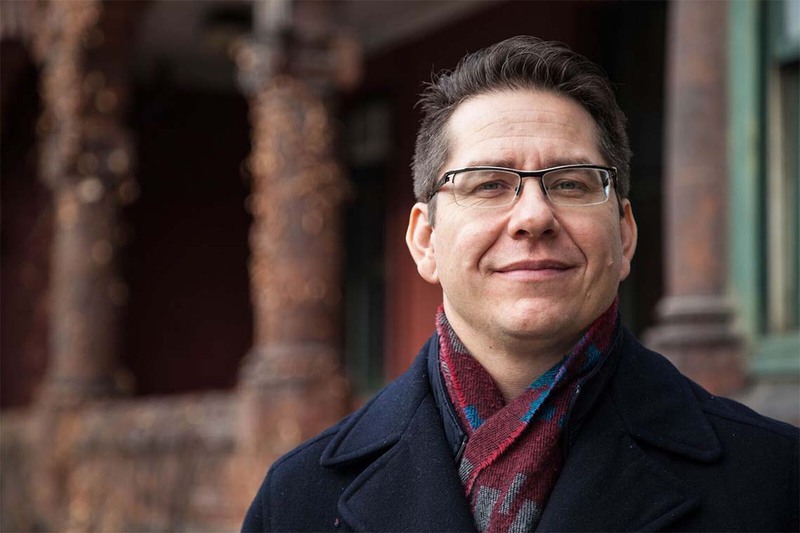 As the University of Toronto's first-ever director of Indigenous initiatives, Jonathan Hamilton-Diabo is helping with the recruitment and retainment of Indigenous staff, faculty and students. But his job doesn't stop there, he tells NOW magazine. “It's not just about the hiring of an Indigenous person, it’s how they will be incorporated and supported, and the sustainability [of their job],” he says. Hamilton-Diabo has been at U of T for 18 years as a student, staff member and educator. He was the director of Aboriginal services at First Nations House until being appointed to his new role last year. He's developing a strategy to boost student recruitment in areas with traditionally low Indigenous participation, namely science, engineering and mathematics. And he's working on a TRC hiring initiative, whereby the provost's office matches funds for the hiring of 20 Indigenous faculty and 20 Indigenous staff. “The goal isn't to fill those 40 roles and be done, the goal is to make a community here,” he says.